My main camera body these days is the Fujifilm X-T2. Although I’ve been shooting with DSLR's for over 10 years, I’ve transitioned over to mirrorless over the years. The X-T2 is my current body of choice because it offers me the high performance and excellent image quality that I demand in a lightweight, compact camera body. My back-up body and the camera that really made me take a hard look at the fuji system. With the unique hybrid viewfinder and the range finder styling, it brought back a slower approach to photography for me. There is something special about the XPRO1; some say it has soul and maybe it does. 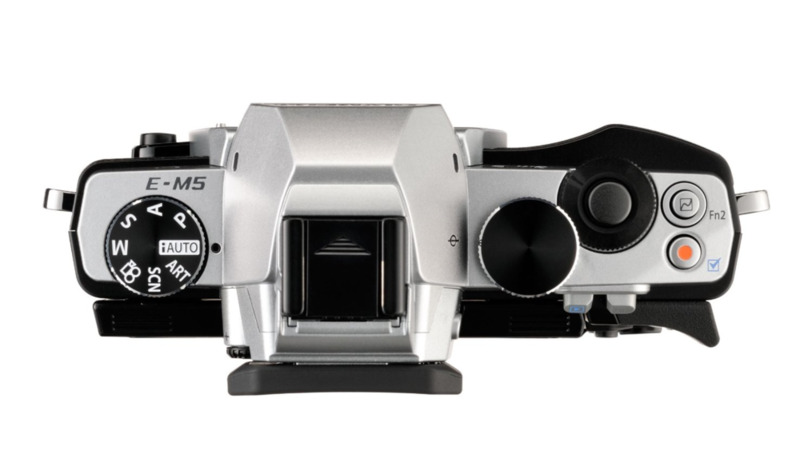 The Olympus OMD EM5 was the camera that got me to look at mirrrorless as a viable option to the bulky DSLR. At the time it was the first mirrorless camera that was weather sealed and offered a 5 axis image stabilization system. It also was the first camera that made taking photos fun again and didn't require lugging bodies and lenses around. I bought it in June of 2012, it is going on three years old and has been handed down to my daughter who is using it to take photos for her college paper. The fuji XF35mm is one of my favorite lenses of all-time. It is super sharp even at F 1.4 and has a nice creamy bokeh. For the price and quality this is really a must have lens if you have a Fuji X body. My newest lens is the Fuji XF16mm F1.4. It has an ultra wide and fast lens. It is super sharp, wide open and gets nice and sharp around F4.0. If you're looking for a wide angle lens the Fuji 16mm, it is worth a look. I was missing a macro lens since I sold my olympus 60mm F2.8. I am looking forward to seeing how it compares to my the olympus. This lens came with my EM5 kit and while not the sharpest lens, it is the most versatile kit lens I have ever used. What makes this a great lens is that is weather sealed and has a really useful macro mode. It is a jack of all trades lens. If you're only going to carry one lens, this should be it. The Panasonic 20mm f1.7 is a super sharp pancake lens. This lens is super sharp from wide open and gets sharper when stopped down. This great little lens makes the EM5 a nice compact camera with super image quality.